You Can Razzle, Dazzle, or Just Plain Inform. 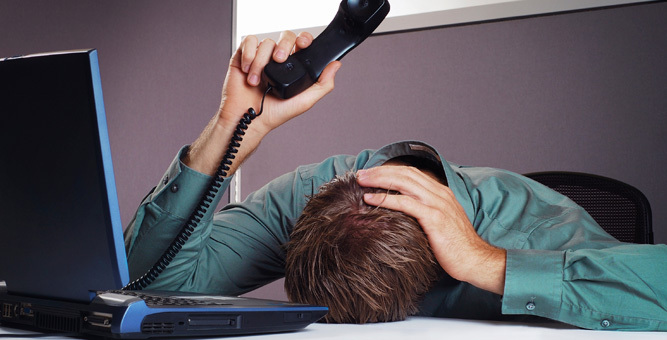 It's hard to call any business anymore and not spend at least a few seconds "on hold." And that's best case scenario. Which means you have a decision to make: how to make the best possible use of that time? Some companies choose to talk about other services they provide, current specials, upcoming events, and so on. Even the machine you need to connect your message on hold to your phone system. For more information, or to kick start your message on hold project, contact L&R.